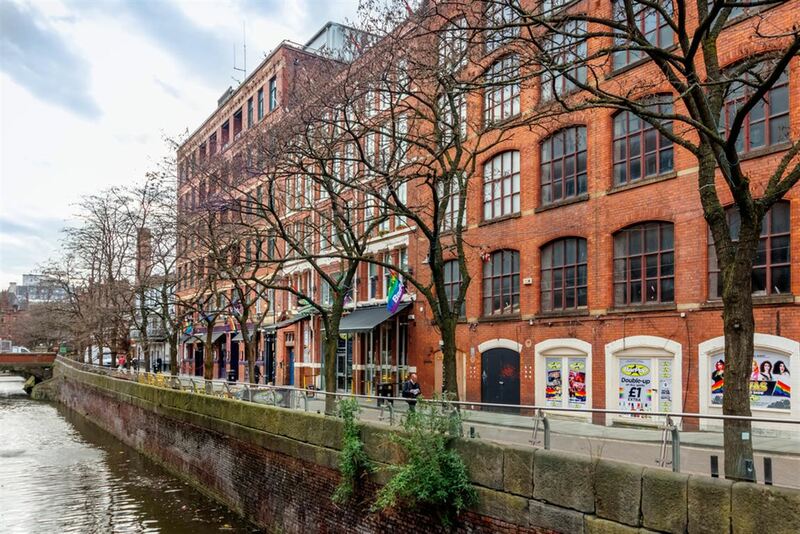 A unique opportunity to own an exclusive duplex apartment in this choice development on Water Street, Castlefield. This magnificent 2 double bedroom conversion apartment is arranged over 2 levels and boasts a range of features, including the original wood flooring from the old mill and double height windows that provide ample natural light. The first floor finds the master bedroom and a further second double bedroom, both benefiting from these double height windows. 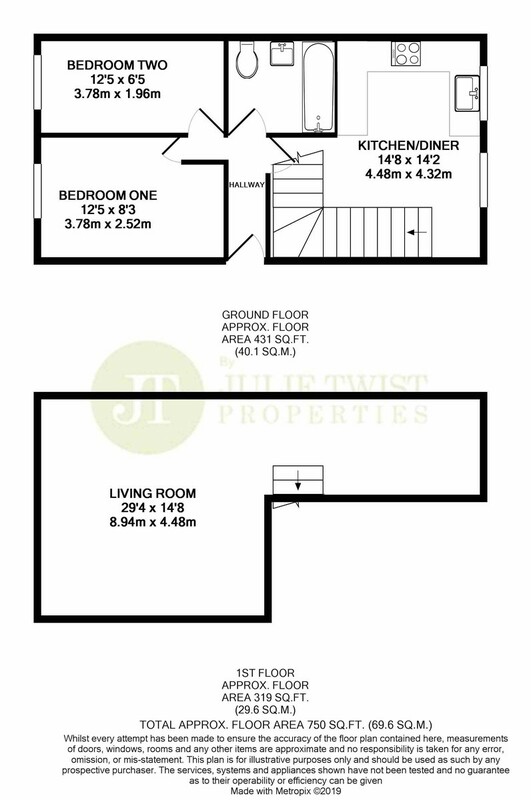 Also on this level is the good-sized 3 piece bathroom suite and double height dining kitchen, with integrated oven, gas hob and dishwasher. A new bespoke staircase mixes original features with contemporary style and curves up to a spacious and impressive living area, complete with Velux style windows. The nature of the apartment\’s living area provides an impressive, bright, airy space. The outside of the property includes a comfortable communal garden with large seating area.